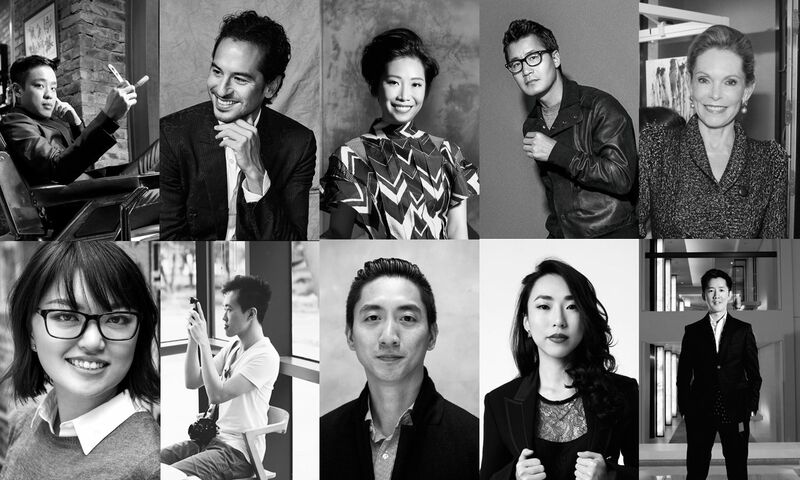 Last year Hong Kong Tatler’s inaugural Generation T (Gen T) list cast a spotlight on 100 of the city’s brightest young innovators, creatives, connectors and disruptive talents under the age of 40. This year we return—albeit with a much tighter list. The second edition of Gen T adds 50 of Hong Kong’s young game-changers to our list. Think exceptional business mavens, food alchemists, art gurus and tech geniuses, all under one definitive (Tatler) umbrella. To get down to our final 50, we sharpened our criteria and honed our requirements. Two key ones: to be a go-getter, and to have achieved tangible and extraordinary results. And, oh, do our picks display both. It took a group of discerning individuals from different fields and backgrounds to decide which bright young minds should make our list this year. Among them were Tatler editors, but also members of what we call The Tribe: Gen T alumni and members of our 500 List with an eye for recognising talent. The membership of this year’s Generation T will be revealed next month, though we’re throwing an exclusive party on June 23 to bring our class of 2017 together, the first of a series of Generation T events we’re planning. Stay tuned! Follow us on Instagram @HongKongTatler for behind-the-scenes access to our exclusive reveal party.